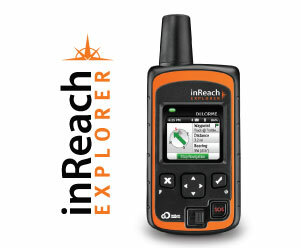 or inReach Explorer can do! iPad or Android based phone or tablet. track & SOS from the ends of the earth. or restricted in some countries. 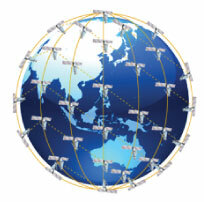 are affordable, two-way, satellite communications devices. 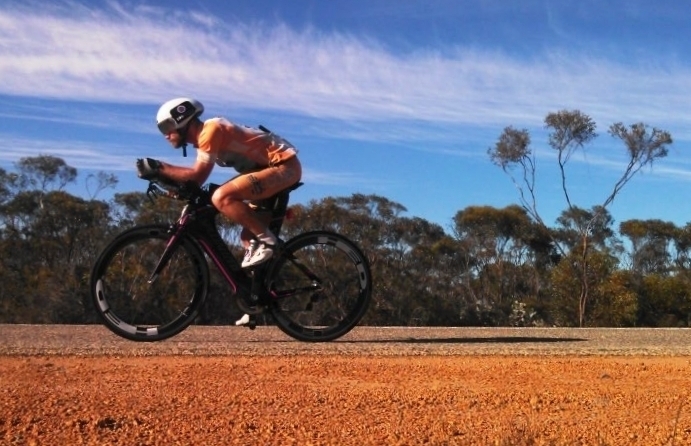 It’s about the size and weight of a smartphone, but much, much more durable. 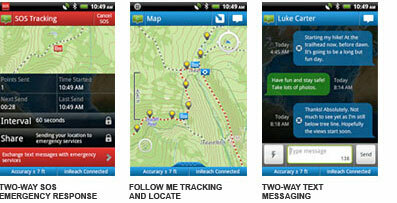 networks from the palm of your hand. 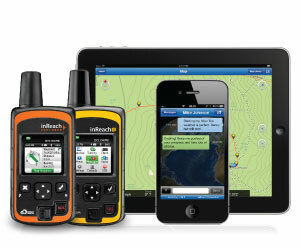 Choose the original inReach to keep it simple - it floats too!